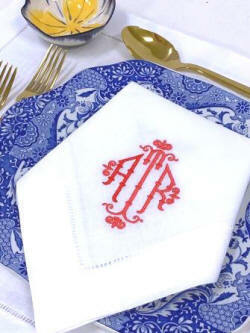 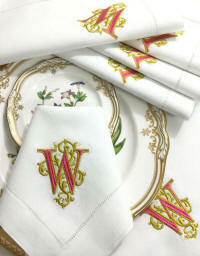 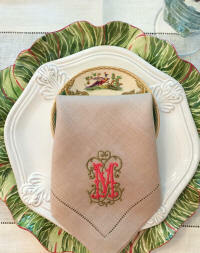 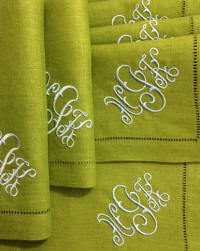 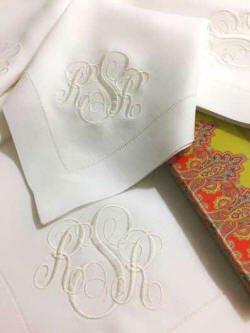 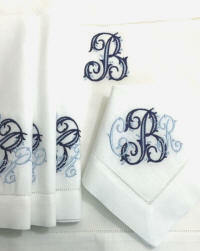 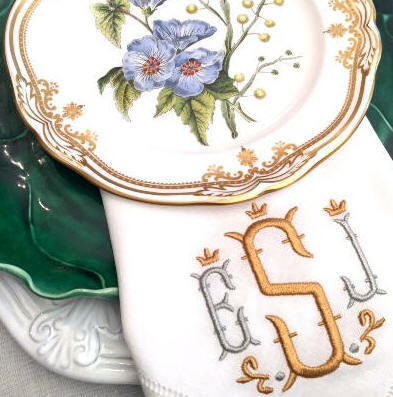 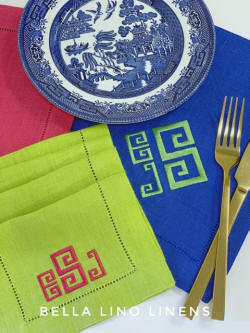 Monogrammed napkins, monogrammed linen napkins, monogrammed hemstitched napkins, Sferra Festival monogrammed napkins, monogrammed cocktail napkins. 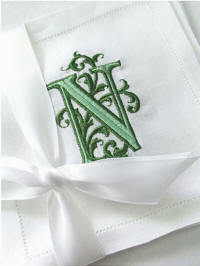 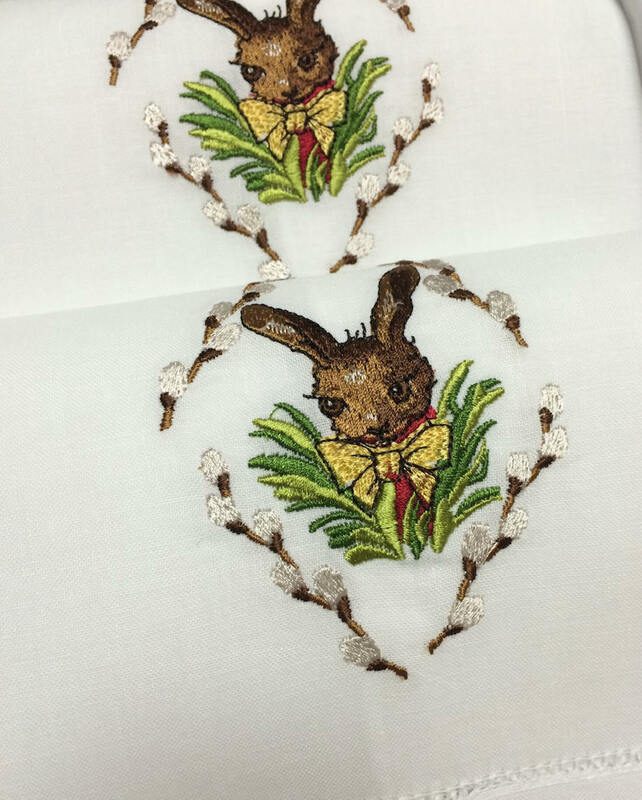 Appliqué Monogrammed Bed Linens, Appliqué monograms, appliqué monogrammed bedding, appliqué monogrammed coverlets, appliqué monogrammed duvet covers and bedding shams. 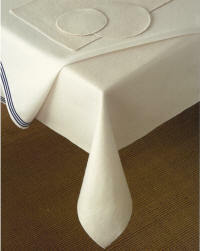 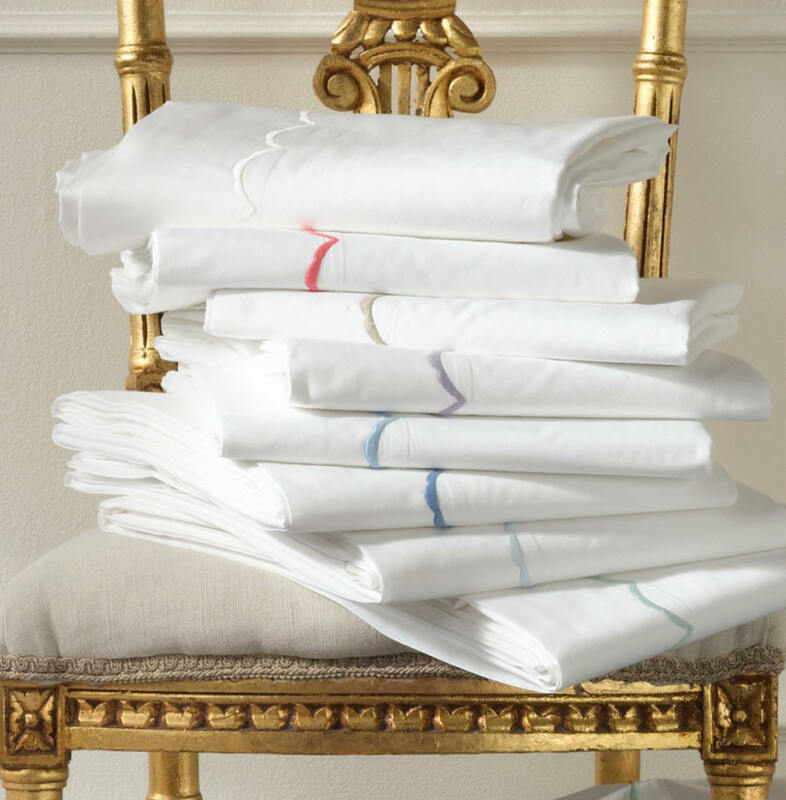 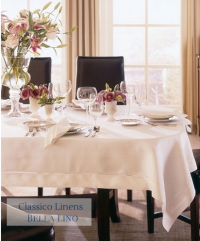 Easy care solid pique bedding-bed coverlets, pillow shams, and coordinating white luxury duvet covers, pillow shams and luxury sheet sets, Swiss monograms or Appliqué monogramming!